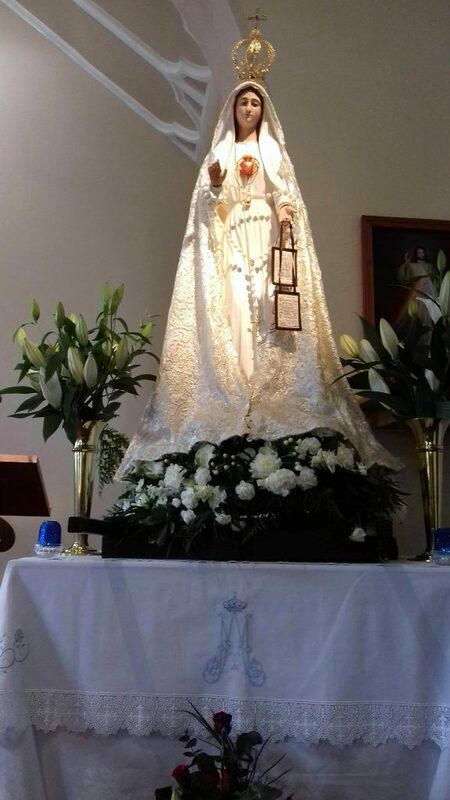 Ave Ave Ave Marie. 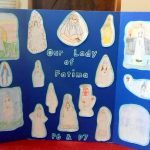 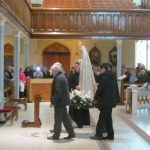 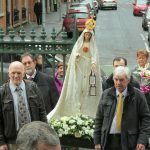 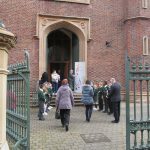 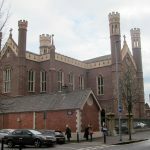 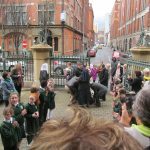 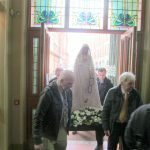 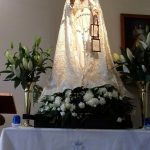 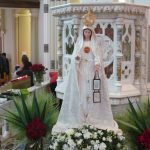 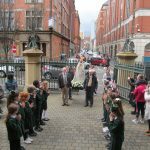 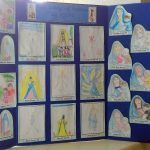 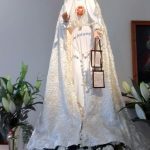 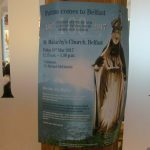 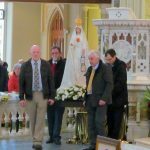 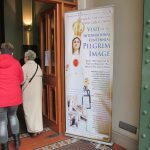 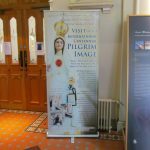 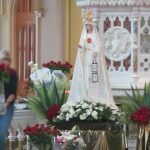 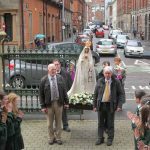 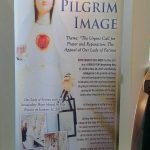 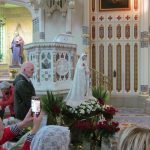 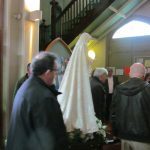 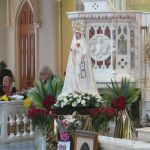 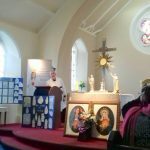 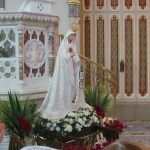 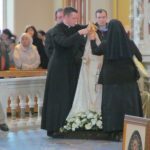 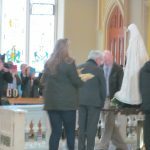 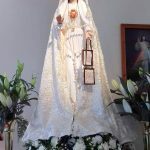 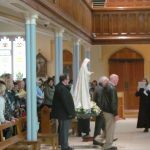 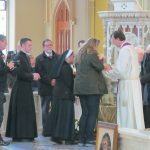 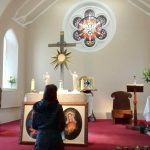 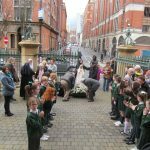 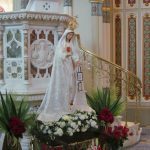 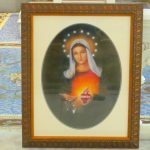 A pilgrim statue of Our Lady of Fatima, blessed by Pope Francis, visited a number of churches in the Diocese of Down and Connor from Thursday, 9 March to Sunday, 12 March 2017, as part of an all-Ireland pilgrimage in honour of the centenary year of Fatima. 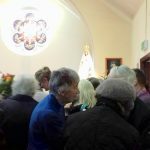 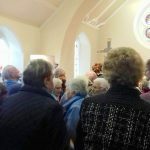 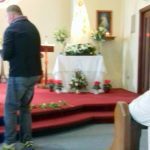 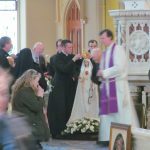 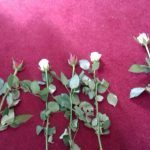 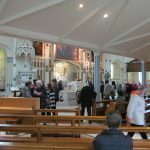 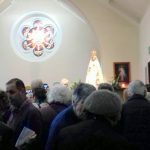 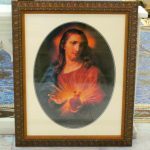 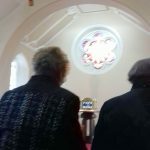 Pictures were taken by Parishioners of Ardkeen who went to greet and welcome the statue in St Mary’s Church, Dunsford on 9th March and St Malachy’s Church in Belfast on 10th March. 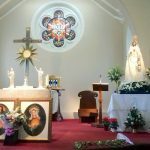 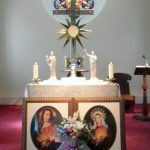 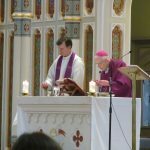 In St Mary’s, Dunsford, the Monstrance that was used at the International Eucharistic Congress in Dublin in 2012 was also on display and in St Malachy’s the Emeritus Bishop of Down and Connor, Patrick Walsh, concelebrated Mass after crowning the Statue of Our Lady.